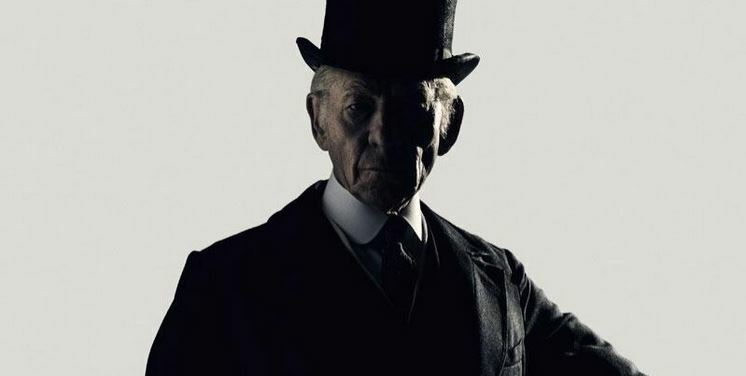 Sherlock Holmes–the most celebrated and adapted character of all time–will see yet another incarnation this summer with Gandalf and Magneto actor Ian McKellen stepping into the famous detective’s shoes. 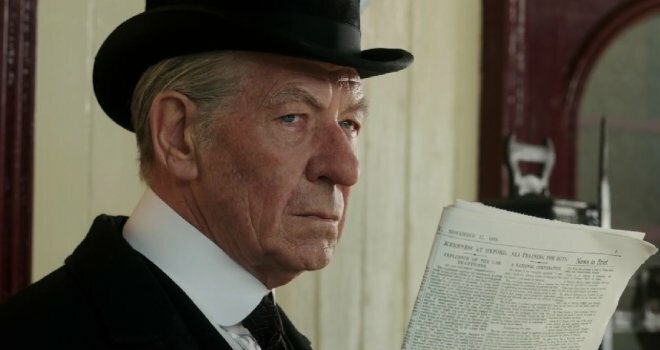 In Mr. Holmes, McKellen plays a retired Holmes, a Holmes never seen in Sir Arthur Conan Doyle’s works. Stranger yet, this Holmes exists in a world where Holmes is a character portrayed in films, whose exploits are well known in a series of books. So is McKellen Holmes, or a senile old chap who thinks he’s Holmes? Either way, it’s about time Academy Award nominee Ian McKellen becomes Academy Award winner Ian McKellen, isn’t it? 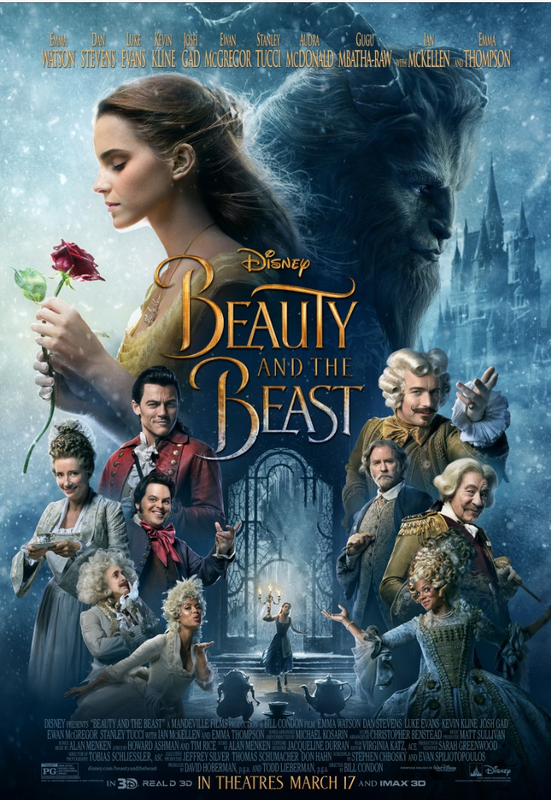 Maybe this will be the film that cinches it for the man with that distinctive, booming, grandfatherly voice. It was only last month we recounted the many modern interpretations of Holmes here at borg.com, previewing Benedict Cumberbatch’s coming role as the original, Victorian Sherlock in BBC’s Sherlock.